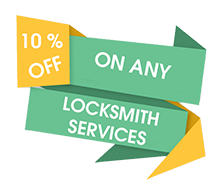 Thank you for visiting the Northridge Locksmith website! 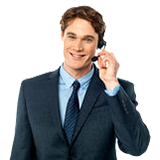 You can get in touch with us by calling our customer care representative at 818-531-9697 24 hours a day. 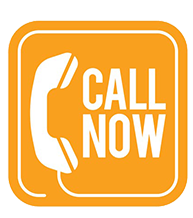 We are always eager to offer immediate solutions for all your locksmith problems.